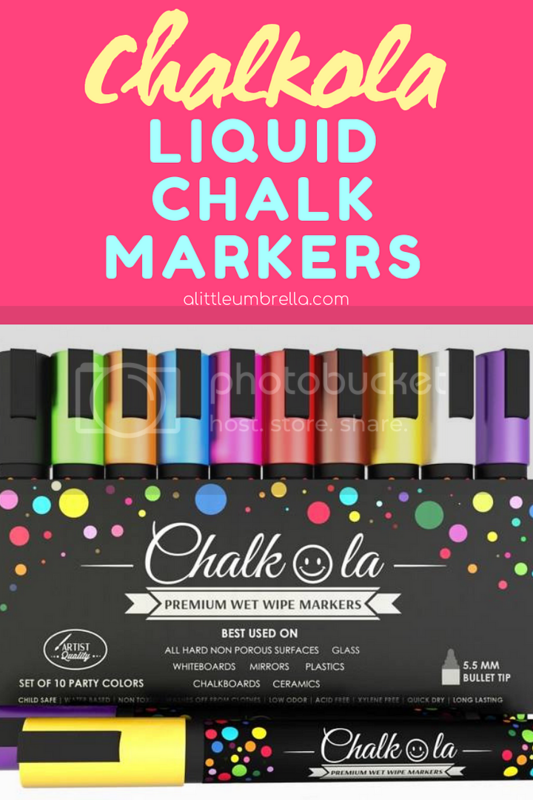 Thank you to Chalkola for sponsoring this post and to all of the brands that support this blog. No more messy chalk! Not for this teacher! Now it is all about smooth and elegant liquid chalk markers. 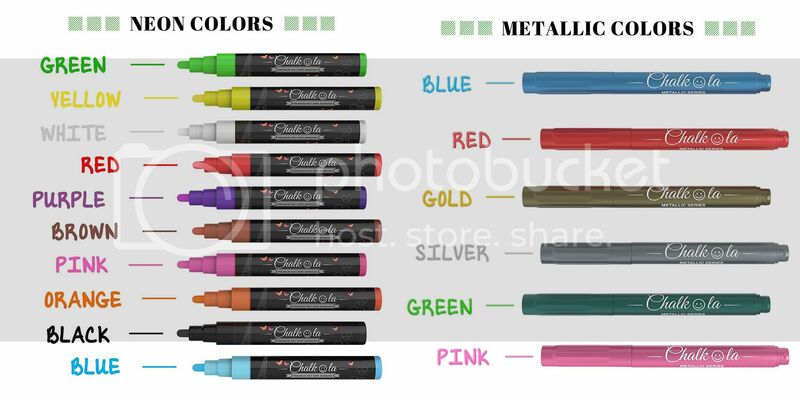 Chalkola is a chalk marker company that also happens to be one of the top-selling brands on Amazon! Now I know why. I was sent some Chalkola chalk markers to try. So I have been having some fun creating and writing on chalkboards, glass, paper, and so much more! You don't need a chalkboard! You can use chalk pens on any non-porous surface. Think gym boards, cafe menus, car mirrors, mason jars, wine glasses, and yes, even chalkboards. Chakola pens are non-toxic and water-based, making them great for kids. 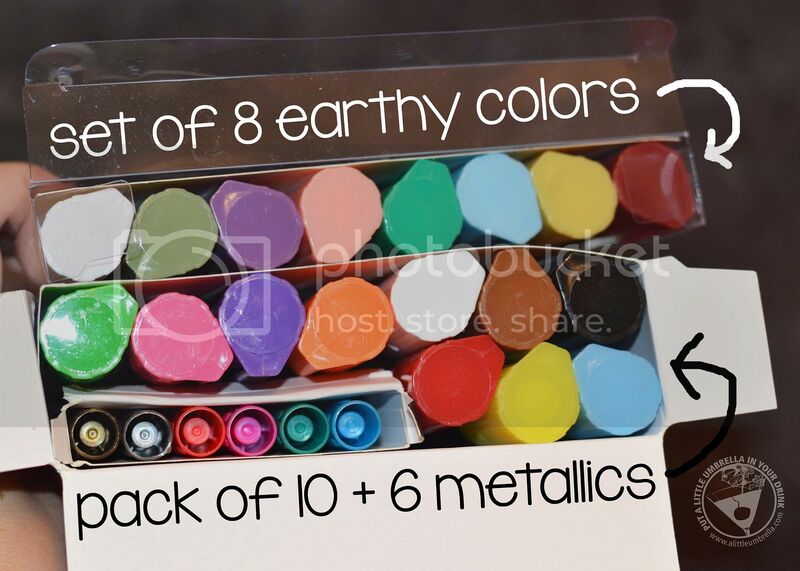 I tried a set of 8 earthy colors as well as a pack of 16 that included 6 metallics! It was so much fun to mix and match. To get a new pen started, just shake and press the tip onto a solid surface. The chalk will start to flow. When you want to change your art, just wet a cloth and erase. It is so simple! Whether you’re a teacher like me, or a mom looking for crafting ideas for kids, chalk pens are a clean alternative to standard chalk or paint! I was so impressed with the variety of colors as well as the quality of the chalk. Even after I erased my art, there was so oily residue left over. Just a clean surface for me to start creating again! 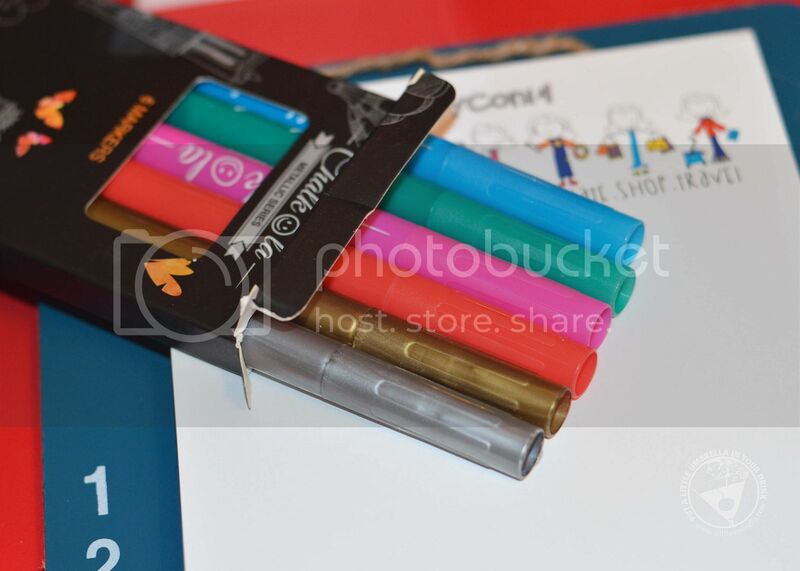 These chalkboard markers not only make my creative heart happy, but they would also make a gift! Pair a set of Chalkola markers with some non-porous art supplies and you have yourself a gift that will make their inner Picasso sing! 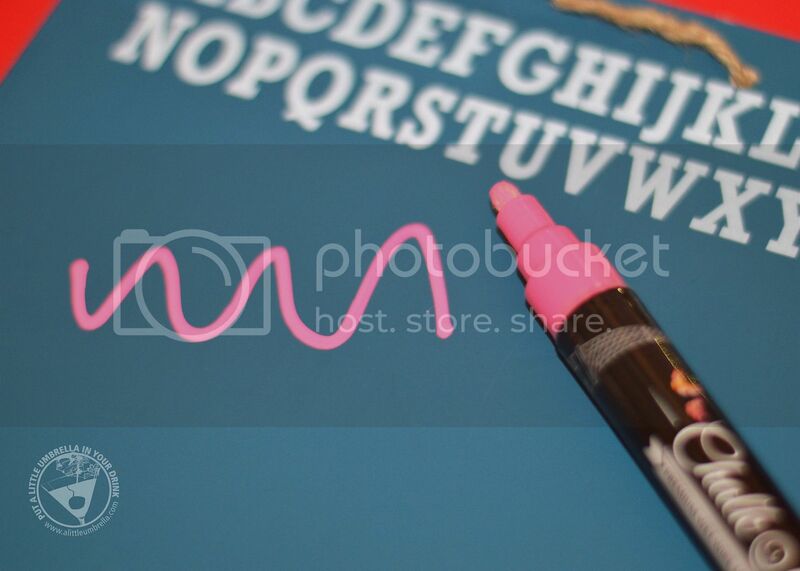 Chalkola chalkboard pens are affordable and come in bright, vibrant colors. Small business owners, restaurants, teachers, crafters, kids ... so many people can utilize these markers to create beautiful, fun messages and designs! 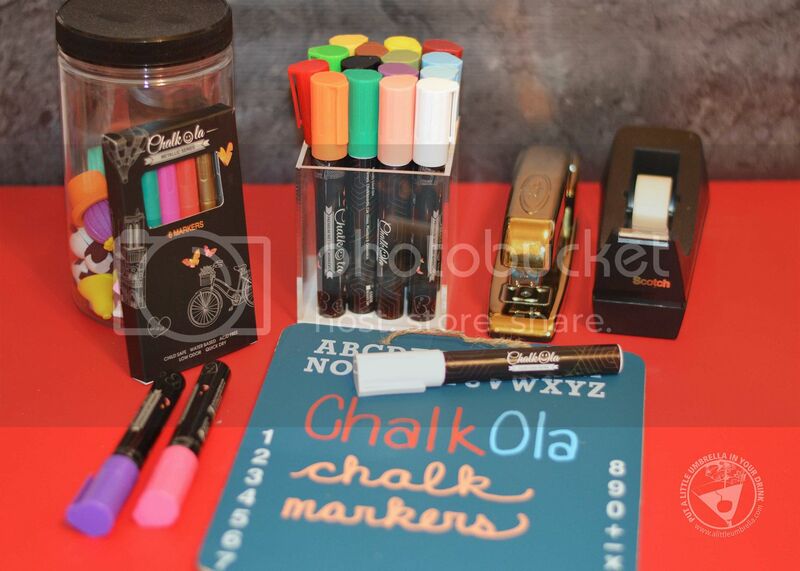 How would you use Chalkola liquid chalk markers? 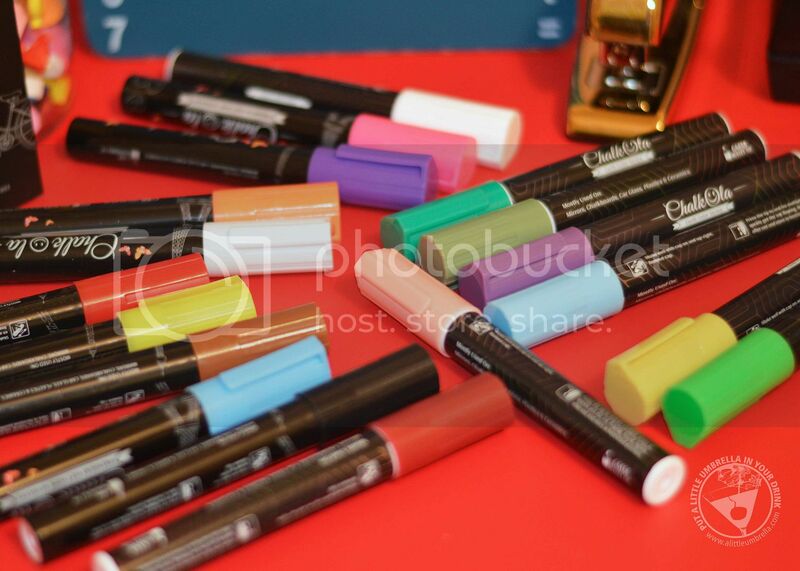 SHOP THIS POST :: You can purchase Chalkola chalkboard markers on Amazon. SAVE 10% :: Just use the code 10OFFYTA on Amazon or Chalkola.com. CONNECT :: Visit Chalkola on Instagram and Facebook.